It was early morning 2 am on Wednesday, Dec. 2. Murugesan, auto rickshaw driver, was minting money offering short trips to people stranded in the rains in T.Nagar, downtown Chennai. When he got a call from his wife Ganga in those wee hours, he knew his happiness could not last any longer. Cooum river has swollen and drowned his home in Aminjikarai in Central Chennai. Ganga and over five thousand people were evacuated to safety from Kathiravan Nagar which is built right on the banks of Cooum river like the Ampa Skywalk Mall, housing businesses and cinemas. 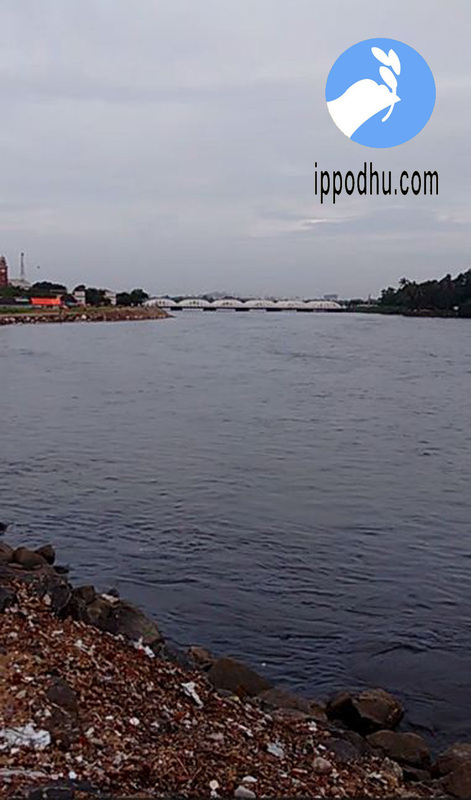 Kosasthalaiyar, the river which touches northern boundary of Chennai city near Ennore Creek has already overflown and cut off Manali Puthunagar, Kargil Nagar from rest of the city. People were evacuated in fishing boats thanks to the proximity of fishing communities from Pulicat to Kasimedu in Northern Chennai. 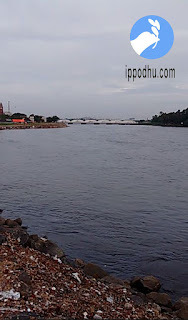 The Chennai newsrooms and those writing for upcountry publications mostly reside in south Chennai where Adyar is the only river. Their perspective of the city geography is limited by their surroundings. That is why a content analysis of media reports on Chennai deluge show that seventy per cent of the reports talk about Adyar river overflowing; In fact, all the three rivers in the city overflowed and marooned dwellings. A data analysis of the floods in the past four decades available in the public domain would tell us that Adyar did overflow ten years back with 40,000 cusecs (PDF file attached). The reason it did not maroon hundreds of homes then was that there were not many encroachments on the banks of Adyar river as it enters the city. Encroachments include an iron bridge in the Army Quarters in Nandambakkam and the extended backyards of bureaucrats in Manapakkam and the gardens of industrialists in Boat Club; However, media outlets talk of huts of migrant workers and indigenous people on Adyar river banks as the "only" encroachments.